SWDM4 is a new technology to support 100G over MMF (multimode fiber. Currently, there are only proprietary solutions without a MSA but this may change as commercialization continues. 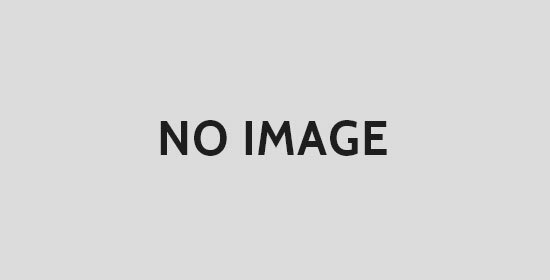 SWDM4 uses a complex shortwave wavelength division multiplex (SWDM) technology. Light at four different wavelengths (850, 880, 910 and 940 nm) are transmitted in a multi-mode fashion over one fiber. 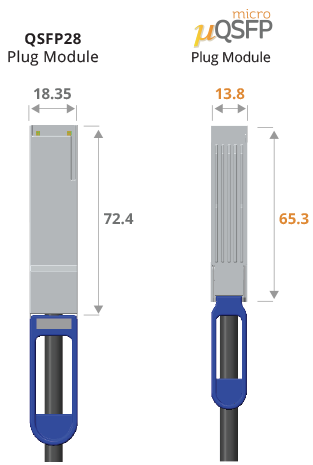 This permits one fiber to support 100G – thus two fibers are needed for bi-directional transmission. Current OM3 and OM4 fibers are not suitable to transmit SWDM4 100G over the desired distance. Today OM4 typically only supports 100-meter links using a single wavelength. To support 300 meters links, Wideband Multimode Fiber (WBMMF) was recently standardized as “OM5”. The OM5 WBMMF is a graded index 50/125 μm fiber especially developed for multi-mode wavelength division multiplex. Time will tell how much market share SWDM4 can win in competition to the 100G single-mode application PSM4. PSM4 transmits 100G cost efficiently over a minimum of 500 meters using eight parallel single-mode fibers (SMF). This is the same manner as PSM4’s multi-mode relative SR4. The goal for SWDM4 is to transmit 100G over a minimum distance of 300 meters using a new special multi-mode fiber. SWDM4, like it`s single-mode relative CWDM4, is only suitable for 100G to 100G direct interconnects. 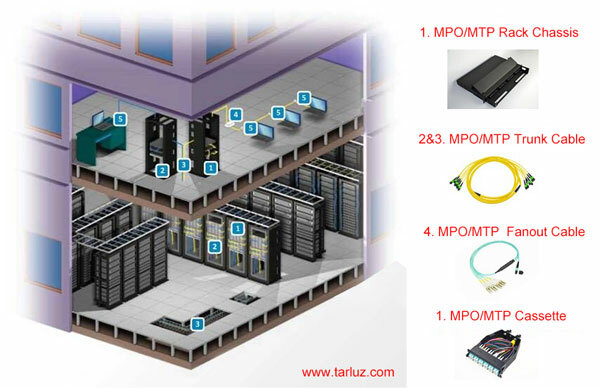 There is no ability to aggregate multiple 25G ports passively into a single 100G stream using harness cables or other optical connectors as can be done with SR4 and PSM4. Reach – 40G SWDM can operate up to 240, 350, and 440 meters on OM3, OM4, and OM5, respectively. These reaches are suited to the physical sizes of data centers originally designed for 10G and now upgrading to higher data rates. Power Dissipation – SWDM uses a 4x WDM optical architecture that matches the 4x electrical interface, and is therefore capable of lower power dissipation comparable to SR4 modules. 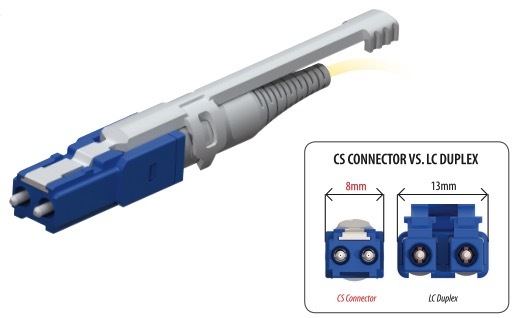 For 40G, this means power dissipation as low as 1.5W per QSFP+ module is possible, and therefore SWDM QSFP+ modules can be readily inserted into system ports architected for standard 40G SR4. Other duplex solutions requiring higher power, sometimes up to 3.5W, may not be readily useable in system ports designed for lower power modules such as 40G SR4. Ability to easily tap for network security appliances – SWDM has a simple Tx and Rx port, making it straightforward to tap using a simple optical power coupler for network security appliances. Full DDM – All five digital diagnostics functions can be supported with SWDM: temperature, voltage, bias current, Rx power, and Tx power. Operational simplicity – Data center technicians are comfortable with individual Tx and Rx fibers. WDM is already a familiar concept in the data center. However, bi-directional solutions require technicians to connect together fibers where both sides are transmitting light, which is counter-intuitive. This complexity is not present in the SWDM solution. Additionally, SWDM solutions can use optical test equipment that runs at standard per-lane data rates.